This is a sponsored post by IKEA U.S. The content and opinions expressed below are those of Home Stories A to Z. 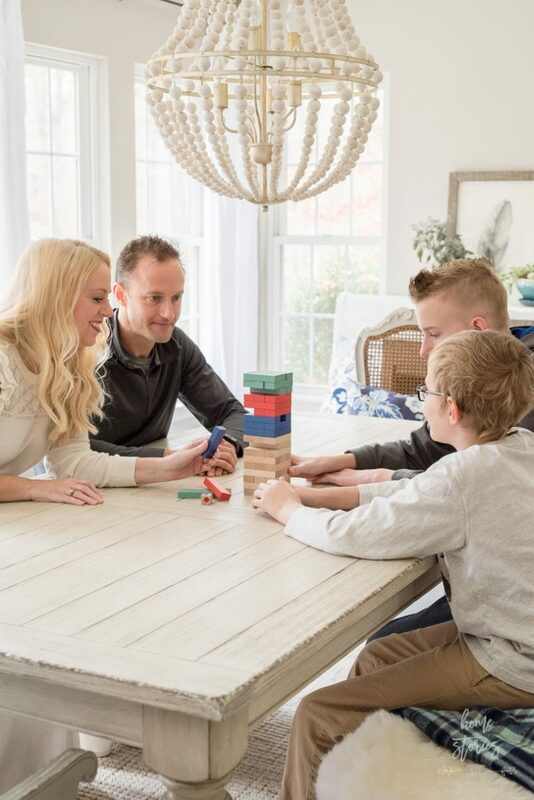 Does your family play together every day? Read on to learn the 5 benefits of playtime, how to incorporate more playtime into your everyday lives, and how to participate in a fun and worthy cause! The Issue: Playtime is undervalued. 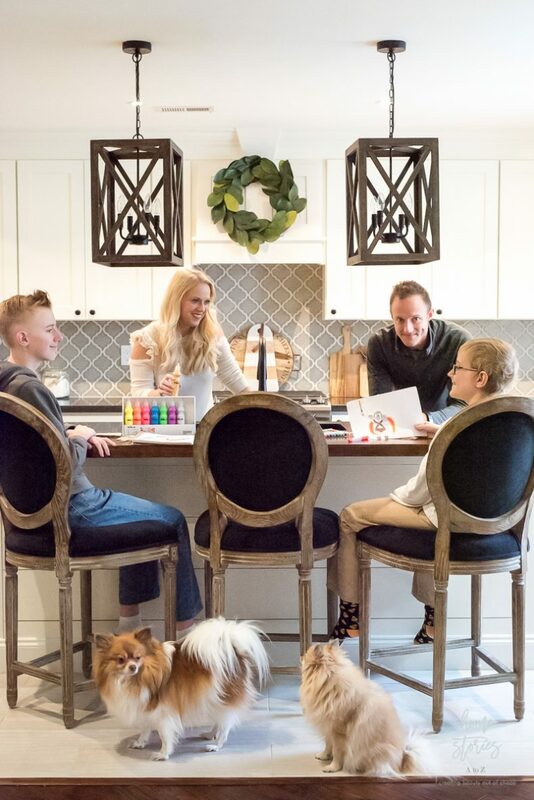 Our family has always loved to work hard and play hard together! However, as the boys grow older and schedules become more demanding, it’s increasingly difficult to find the time to play. 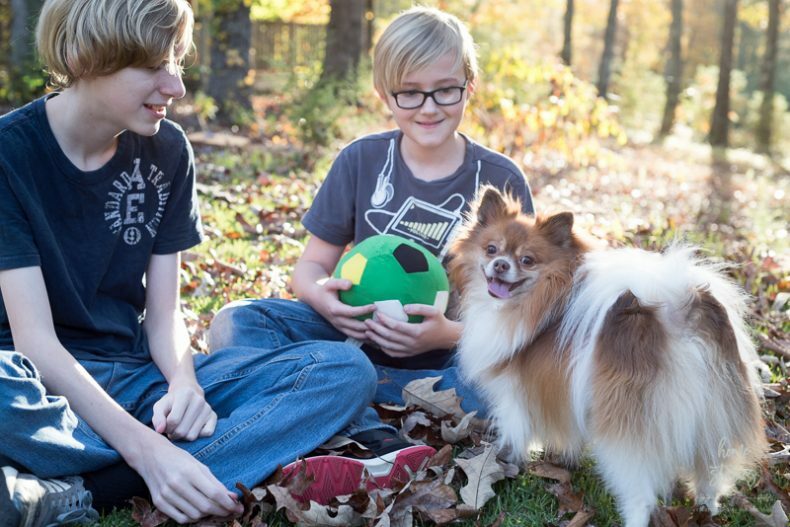 When the boys were little, family playtime was a natural part of our everyday lives–but now that we are entering the early tween and teen years I’m finding playtime needs to be made a family priority. IKEA agrees! IKEA recently released a new, global Play Report showing that people believe play is undervalued in modern-day life. That’s why IKEA and IKEA Foundation have created the Let’s Play for Change campaign to encourage everyone to improve their everyday lives by incorporating more play! IKEA sent our family a Let’s Play for Change “Play Kit” filled with toys designed to motivate our family’s playtime. The IKEA 2017 Play Report identifies five universal motivators of play and each IKEA toy in the box helps facilitate one of these play motivators. 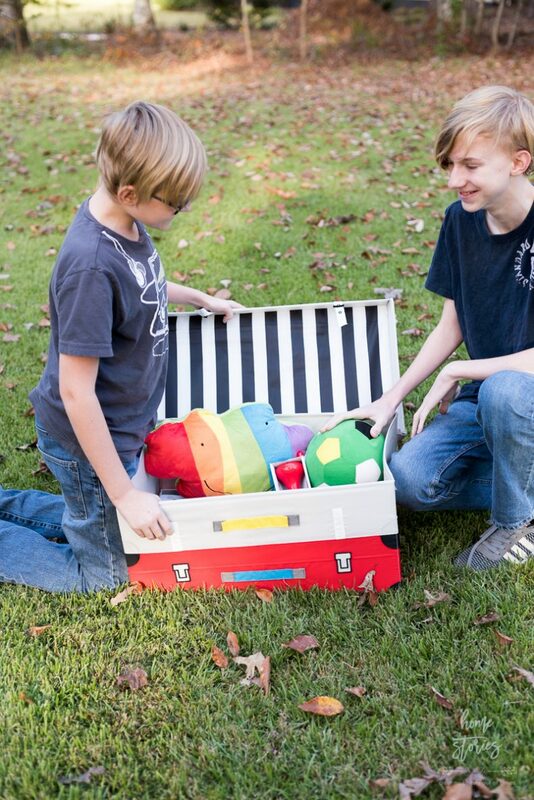 I wasn’t sure if my boys might think themselves too old (or perhaps too cool) for a toy box filled with toys, but they were absolutely delighted with the box and spontaneous play immediately ensued! It was a great reminder that you are never too old or too young to play. The Motivators: 5 reasons you should make time for play. 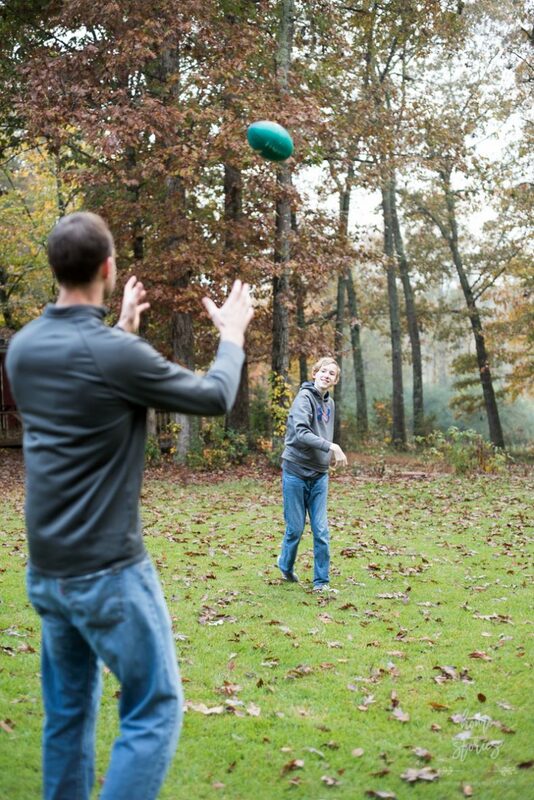 My boys are not gifted athletes, but they still love tossing a football around with their daddy! 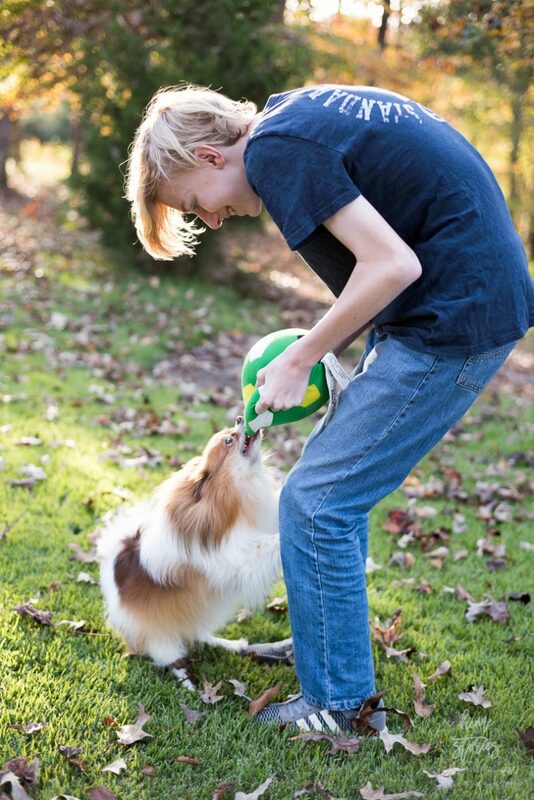 As soon as he gets home from work, they often ask him to toss a ball with them in the yard. Play helps solidify old connections and encourages the development of new ones. We learn acceptance, cooperation, and teamwork through games and sports. Play truly helps reconnect us to one another. 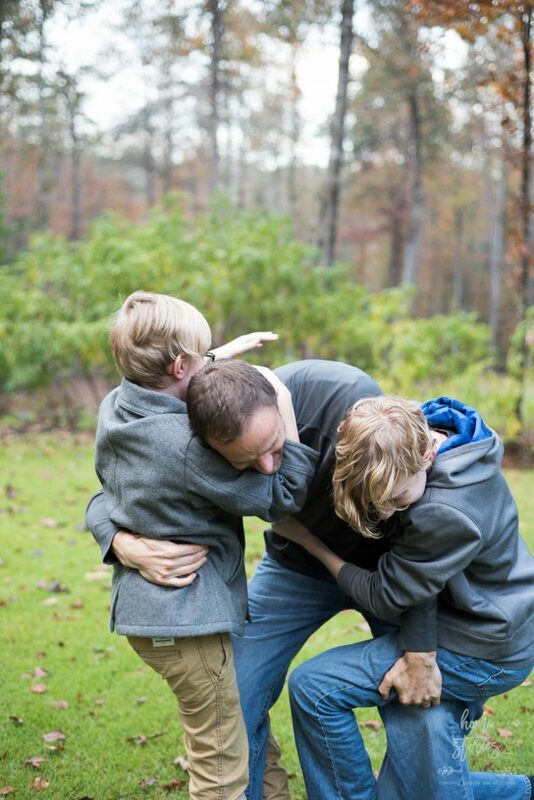 Tip: Take 15 minutes out of your day to spontaneously play together as a family. Perhaps while dinner is in the oven you can toss a ball around, wrestle, sing karaoke, or play a game. Commit to the time but allow your mood to dictate the activity! 2. Play helps us express ourselves. When is the last time you busted out the art supplies and had your family color, paint, draw, and cut together? For us it had been much too long! Our family loves to create, but we often do so on our own instead of together. So yesterday I grabbed some IKEA paint, markers, and paper from the MÅLA series and encouraged everyone to express themselves. Zephan drew a warrior. Asher painted a blue-footed seabird. I cut out a gold Christmas star and Matt sketched an otter. It was a wonderful time of sharing our creative selves with one another! Tip: Keep art supplies handy in a kitchen or laundry room cupboard so that artistic playtime can happen on a whim! 3. Play helps us explore. Whether it’s through pretending, role-playing, traveling, or learning a new skill, play helps us explore the world around us. My boys have wanted to learn to juggle ever since they saw a theme-park street performer make it look easy! 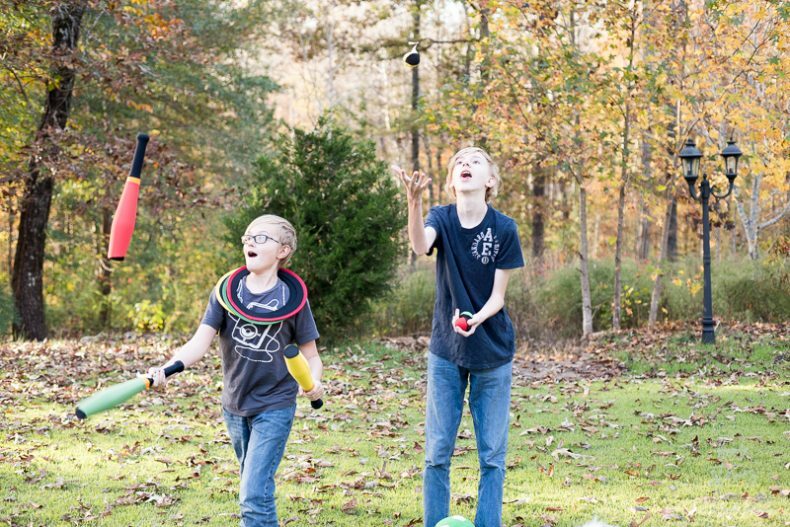 The TRÄNING juggling set was included in our toy box and the boys were thrilled to try their hand at this new skill. I was proud of them for persevering through the challenge and having fun while exploring something new. Tip: Make everyday tasks that you teach your child a time for exploration and play. Teaching your kids how to bake, how to set up a tent, or how to ride a bike can be playful experiences. Perhaps allow your kids to teach you how to play a new video game or how to use a new app! 4. Play helps us repair and rebalance. My dad loved to play games with his family! One Christmas he surprised us with a handmade stacking game in which he had lovingly measured, cut, and sanded each and every wood block game piece himself. It was a special gift made all-the-more special now with his passing. Playing familiar games is often a way we repair and rebalance. Playing the LATTJO stacking game is comforting. It reminds me of playing this game with my dad and allows me to share a special memory and tradition with my own kids. 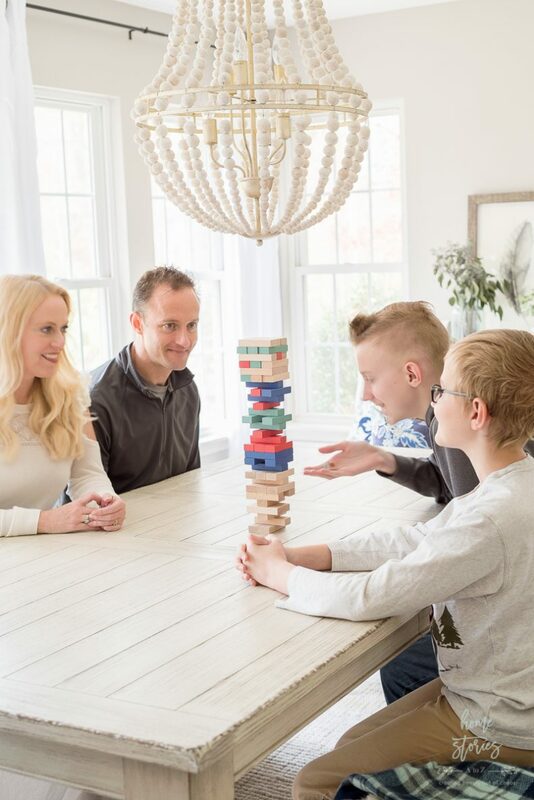 Tip: Instead of spending screen time together, dust off a board game, card game, or table game that everyone in the family can enjoy! 5. Play allows us to escape. When the boys discovered the SPARKA soft toy soccer ball in the toy box they set out to practice a bit of footwork and the play a regimented game of soccer. 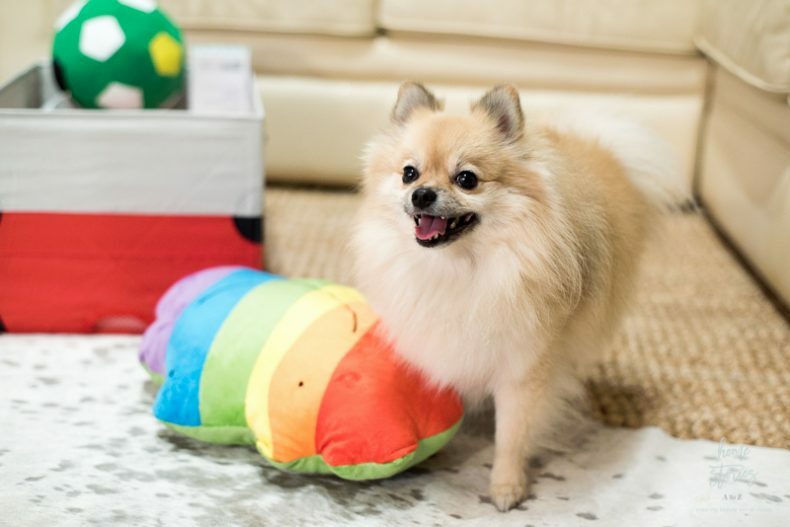 However, our cute Pomeranian named Pippin had other plans! All rules of the game went out the window as Pippin took over and made the game into a carefree game of chase and tug. 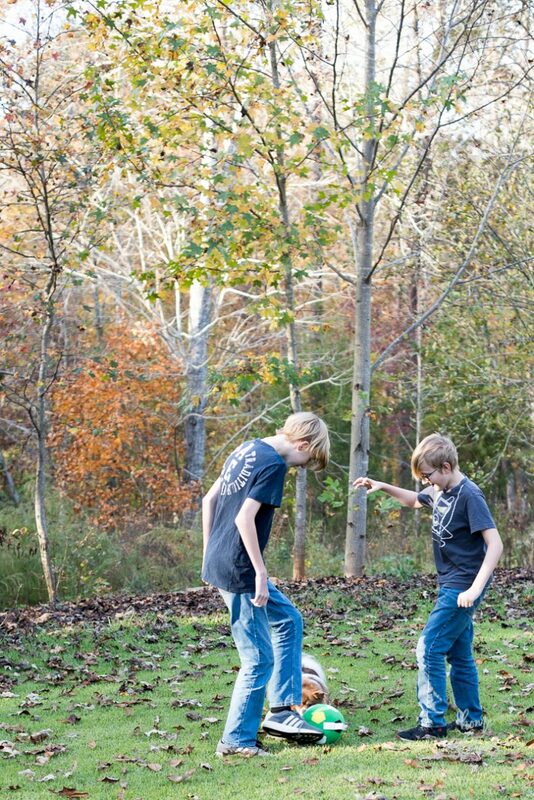 My boys giggled and chased Pip around the yard free from obligations, rules and routines! Play allows us the freedom to escape the rules and live in the moment. Tip: Next time you play a familiar game, try escaping from the regimented rules of the game and allow the group members to spontaneously transform the game into free play! The Invitation: Let’s Play for a Better Everyday Life! All children everywhere have the right to play! To celebrate the importance of play, IKEA is incorporating playful interactive games and activities throughout IKEA stores worldwide*. Sadly, many children around the world are unable to play and simply be “kids.” That’s why the IKEA Foundation has granted $53 million to six international children’s organizations to support the fundamental right of every child to play and develop: Handicap International, Room To Read, Save the Children, Special Olympics, UNICEF and War Child. Consumers who want to make a difference in the lives of U.S. children can do so with every purchase of the SAGOSKATT soft toy collection – designed by kids, for kids. In the U.S., 100% of the proceeds from every SAGOSKATT soft toy purchase will support Save the Children’s U.S. hurricane relief efforts in in areas of Texas, Florida and Puerto Rico devastated by hurricanes Harvey, Irma and Maria. What a simple way this holiday season to facilitate play in your own family while helping out so many in need! *IKEA is a registered trademark of Inter IKEA Systems B.V. and is used with permission. The views, ideas and opinions expressed here are my own. *Play experiences will be active in all IKEA U.S. stores from November 9 – December 24.